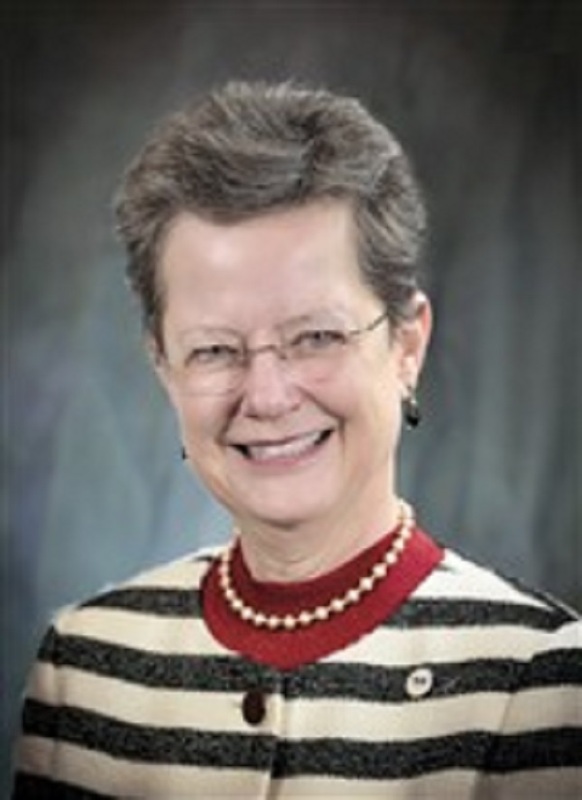 Dr. Julia Mae Phillips has been a member of the National Science Board and home secretary of the National Academy of Engineering since 2016. GOLD BEACH, OR, January 22, 2019 — Marquis Who's Who, the world's premier publisher of biographical profiles, is proud to present Julia Mae Phillips, Ph.D., with the Albert Nelson Marquis Lifetime Achievement Award. An accomplished listee, Dr. Phillips celebrates many years of experience in her professional network, and has been noted for achievements, leadership qualities, and the credentials and successes she has accrued in her field. As in all Marquis Who's Who biographical volumes, individuals profiled are selected on the basis of current reference value. Factors such as position, noteworthy accomplishments, visibility, and prominence in a field are all taken into account during the selection process. With more than 35 years of professional experience, Dr. Phillips has been a member of the National Science Board and home secretary of the National Academy of Engineering since 2016. Prior to assuming her current roles, she held a number of positions with Sandia National Laboratories from 1995 to 2015, including vice president and chief technology officer from 2013 to 2014, director from 2001 to 2015, and department manager from 1995 to 2000. Earlier in her career, she was a supervisor with AT&T Bell Laboratories from 1988 to 1995, and a member of the technical staff from 1981 to 1988. Dr. Phillips began her career as a student at the College of William and Mary, where she obtained a Bachelor of Science degree in 1976. She subsequently attended Yale University, earning a Doctor of Philosophy degree in 1981. A respected voice in the field, she was the editor of various books and professional journals in her areas of expertise, and she has contributed articles to scientific publications. An active leader in her community, Dr. Phillips has been affiliated with a number of professional organizations. An elected member and councilor of the National Academy of Engineering, she is a fellow of the American Physical Society, the American Association for the Advancement of Science, the Materials Research Society, and the Federation of Materials Societies. She is also a member of Sigma Xi and Phi Beta Kappa. Throughout her career, Dr. Phillips has been recognized for her contributions. She was awarded the George E. Pake Prize by the American Physical Society, the Wilbur Cross Medal by Yale University, and the Horizon Award by the United States Department of Labor Women's Bureau. She has been featured in numerous honors publications, including multiple editions of Who's Who in America, Who's Who in Science and Engineering, Who's Who in the East, Who's Who in the West, Who's Who in the World and Who's Who of American Women. In recognition of outstanding contributions to her profession and the Marquis Who's Who community, Dr. Phillips has been featured on the Albert Nelson Marquis Lifetime Achievement website. Please visit www.ltachievers.com for more information about this honor.